All photos courtesy of James New York — NoMad. 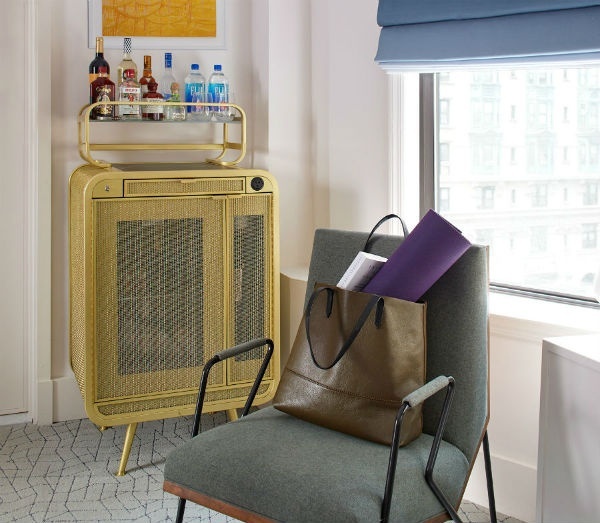 NYC's downtown sensibility and aesthetic has been quietly creeping uptown — to NoMad, the area just north of the Flatiron Building and Madison Square Park, where there are new pedestrian paths, restaurants, concept shops, co-working spaces, and trendy fitness studios. 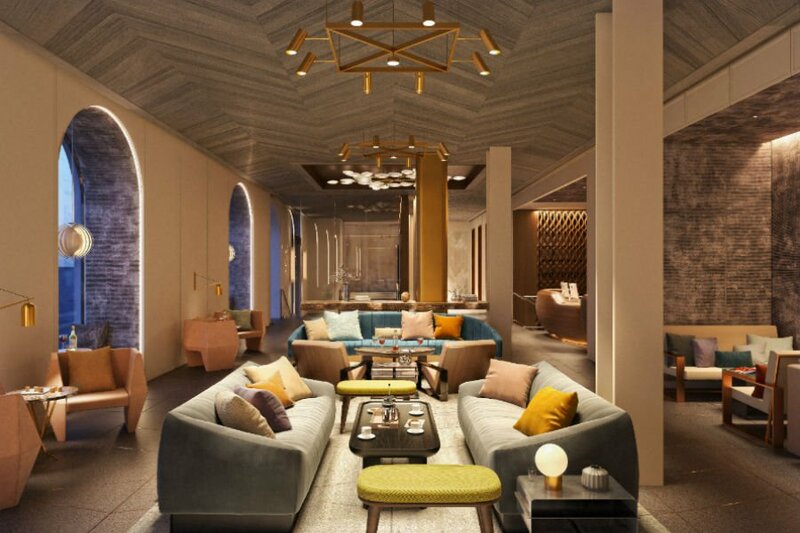 This makes for a prime business-leisure travel destination, and (which opened this summer), offers an easy-on-the-eyes lodging option for savvy visitors who want to dive right in. Vibe: Effortless style (clean, modern, crips) and function (high-tech amenities, great real estate). 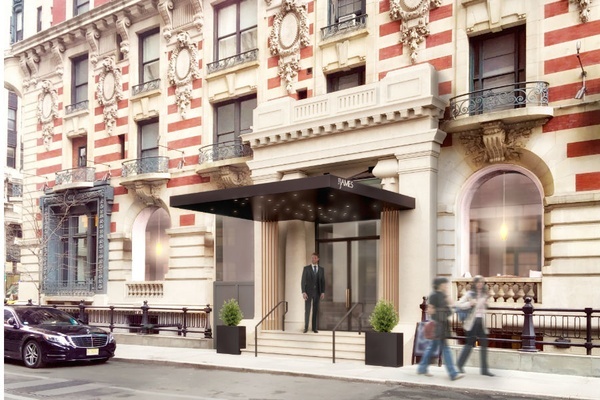 Standout Detail: There's a sweet $150-per-night deal happening for the hotel opening preview. 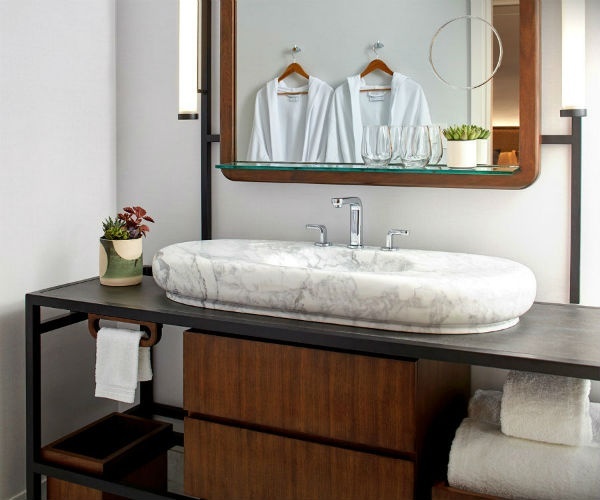 This Place Is Perfect For: Business travelers who want easy access to the leisurely side of Manhattan; foodies who want to be within nearly arm's reach of all the latest food emporiums and trending restaurants. Rooms: There are 344 (and 28 suites), but it doesn't feel that big. Note: 2 p.m. check-in and late check out (so civilized! ), strong WiFi, In-room tablets, and a custom mobile app. 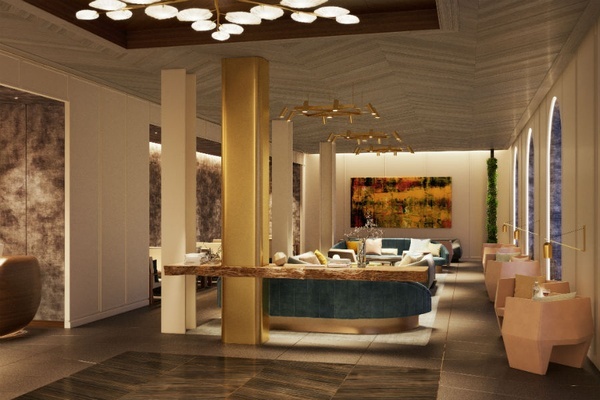 On Site: Inside the building, a 12-story Beaux Arts beauty, there's 4,500 square feet of event space, ballroom for 250, and four private meeting rooms. There's a wellness program, Peloton bikes in the gym, and pet amenities (leashes, collars, beds) from Shinola. Food + Drink: Beloved Italian Meatpacking District restaurant Scarpetta is relocating to the hotel. Locally procured snacks and beverages are available in each guest room. 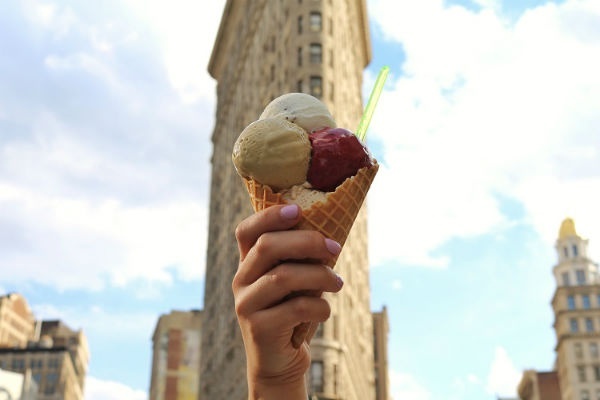 Gelato gigante in front of the Flatiron Building. Photo courtesy of Eataly. 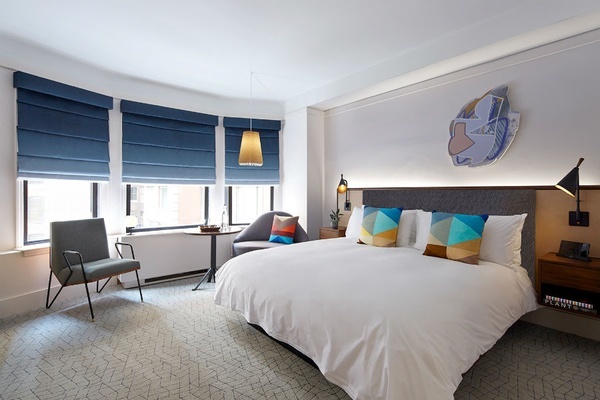 The revitalized neighborhood north of Manhattan's iconic Flatiron Building is riding a wave of new hotels, restaurants, and pedestrian paths. The mothership and Italian pantry dreamscape anchor the area, along with major furniture and design shops like , and a vanishing wholesaler district for dollar store curiosities (balloons, batteries, cheap watches, plastic toys). Hip Korean eatery serves tasty cuisine in three set courses and LA cult import does a terrific Japanese box set — both are great options for lunch. The area has also become a hub for coworking spaces like , , and . It's an easy walk in all directions — Chelesa, Penn Station, Union Square — so get those steps in.